Graphic designer and ESAG/Penninghen alumni, Sylvia Tournerie first made her mark in the world of music with tight collaborations and a series of avant-garde artworks and music videos, before underground fashion came knocking at her door with brands like Andrea Crews or the Tokyo-based AndA, in need for graphic and visual expressions. Soon after, established brands on the look for the cool and unseen also fell for Sylvia’s sense of the unexpected, commissioning memorable campaigns for Clarks and Eastpak just to name a few. 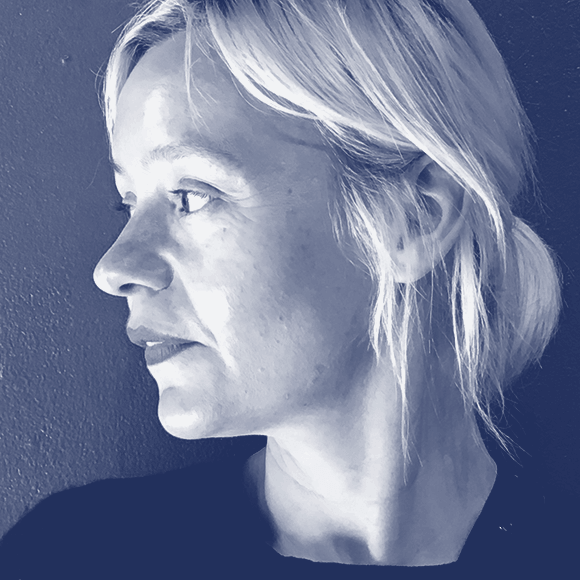 Sylvia’s versatile appetite for graphic design has also given her a natural privileged seat within the contemporary art scene for which she has been art directing numerous publications, artist exhibitions and cultural center. When she’s not art directing a book on Claude Parent or an opus of Hans Ulrich Obrist’s conversations, she’s most likely doing a title for the franco-german cultural channel Arte or working for the “Hermes hors les murs” crafstpeople exhibition visual identity which she designed for the famous brand.